When choosing to live in a city to raise a family, many seemingly great options present themselves. Cities with lower crime rates and more artistic & cultural vibrancy are good places to start. Parents often avoid living in cities that exclusively attract young retired professionals, instead focusing on the quality of the public education. Families look to be able to form support networks with other parents in order to give themselves and their children the best possible opportunities for bonding, friendship, and extracurricular satisfaction. When compiling this list, we looked at each city’s crime rate, cultural diversity, amenities, health care, public education, proximity to major metropolitan cities, and other unique offerings in comparison to other cities. Without further ado, here are our top 10 cities for raising a family in the US. Franklin, TN has been developing the reputation as one of the best cities for families for a while. More than half of the population consists of married couples living together, and the median age for residents is 33 years old. More than a third of the population of Franklin, TN consists of families that have children below the age of 18 living with them, so the parents and families that move to Franklin, TN are going to be in good company. High school students in Franklin, TN can participate in an international baccalaureate program, which should give people an indication of the quality of schools that they’re going to be able to find here. The unemployment rate is low, and parents aren’t going to find themselves having to worry about being able to support their families in this area. There are even plenty of great local events for families, such as Pumpkinfest in the autumn and Dickens of a Christmas in the winter. Nearly a third of the households in Newton, MA consists of families that have children currently living with them. MA in general has some of the best schools in the United States, and Newton manages to stand out even among other MA cities. Parents are going to have great day care access in the area, and they will be part of the sort of safe and quiet community that is perfect for families and children. Newton is an important part of American history in general, and families will be able to introduce their children to all sorts of historic areas throughout the city. Over a third of the population here consists of families who have children. Eden Prairie, MN has been consistently ranked as one of the best places to live in the United States in general, and it is a particularly great place for families who have children. This is a great choice for parents who want to have options when it comes to quality education of their children, since they will be able to get access to private schools, charter schools, and award-winning public schools in this area. 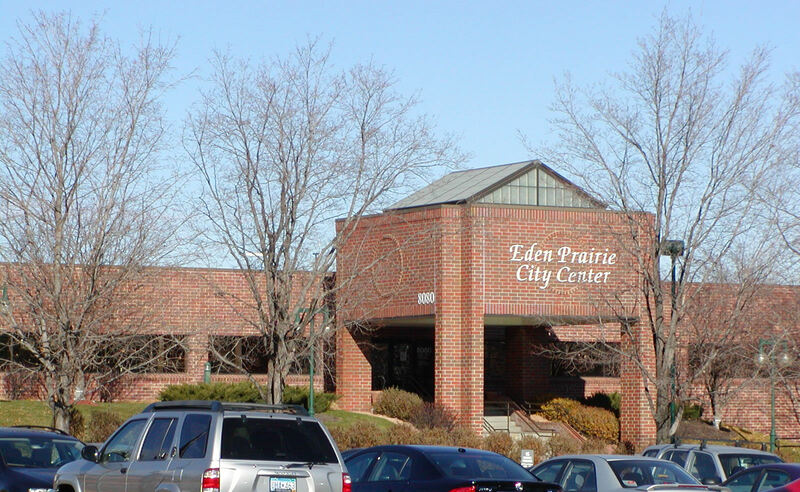 Parents who have always dreamed of being able to raise their children in an area that has a lot of natural beauty with lakes, ponds, and trails will definitely love Eden Prairie, MN. Out of all the cities in Washington state, why on earth is radioactive Richland on here?